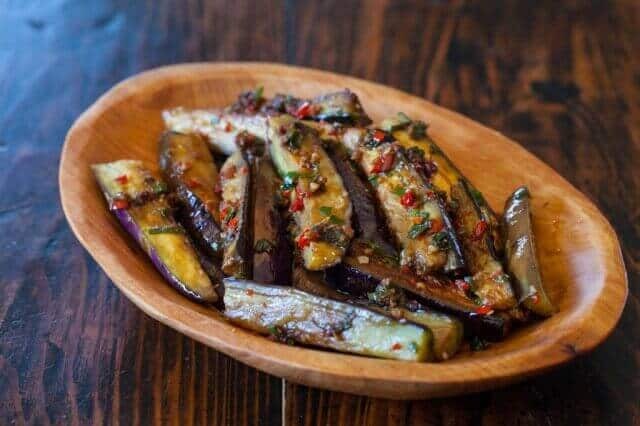 Looking for yummy new recipes for eggplant this summer? Try this one! It was recommended to me by Ken, who works with me at Full Basket Farm. It made a great addition to our quick meal of Trader Joe’s Mandarin chicken and dumplings the other night.